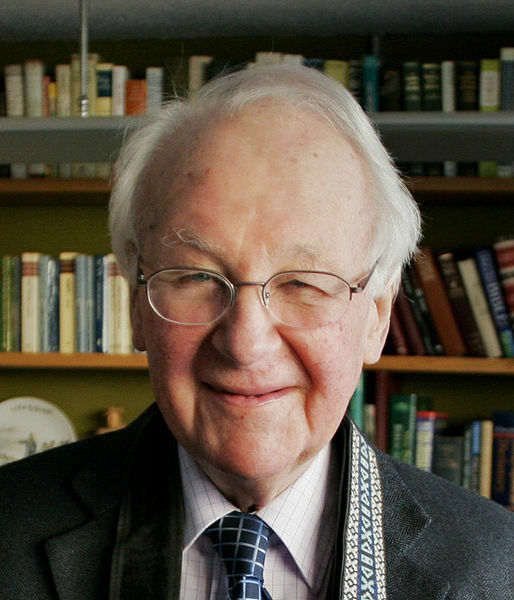 On July 27, 2011, evangelical leader John Stott passed away at the age of 90 in Lingfield, Surrey located in the south of England. He passed surrounded by close friends and family. His cause of death is said to be related to complications due to old age. He was born on April 27 1921 to a Physicist and agnostic Sir Arnold Stott and Emily Stott who was a churchgoer. There was little evidence that Stott would want to pursue a career in the ministry. He had studied French at Cambridge and was quite a gifted linguist. Some time after that, he later went on to study theology. After becoming ordained in 1945 in the Church of England, he went on to become a curate and subsequently a rector. Stott was both a theologian and a best selling author who moved people by the simple profundity of his words. Front and centre in the evangelical movement, he was one of the principal writers of the Lausanne Covenant, a manifesto for global evangelicalism. Time magazine ranked him one of their most powerful people in 2005.